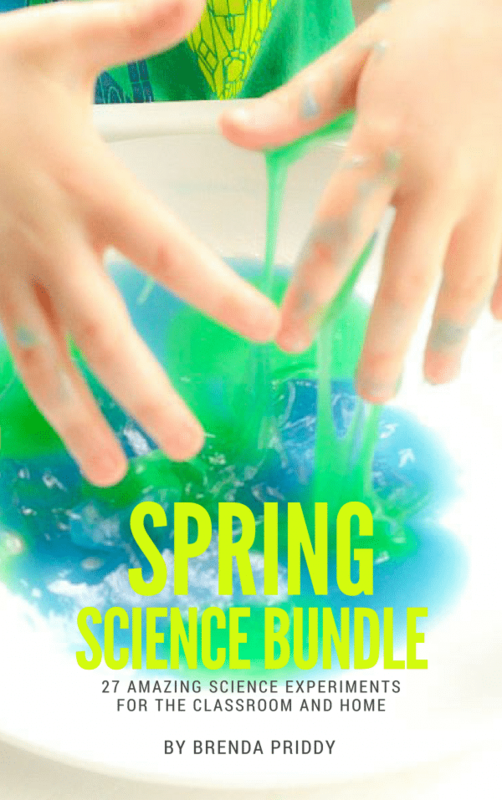 Make learning spring science fun and easy with the spring science activity bundle! Who has time to scour the Internet searching for science experiment ideas? Save your time and sanity with the spring science experiment bundle. Don’t forget to pick up the worksheets that go along with this bundle! Includes everything you need to make spring science experiments easy. Science topics including eggs, garden, earth science, flowers, weather, and more! You will be directed to the download page. Click “Download: Spring Science Bundle” to save your printable. You will also be sent an e-mail link to download your printable. Print as many copies of the PDF printable as you need for your classroom or homeschool. Do not distribute the pdf file. Instead, send friends to Schooling a Monkey to download their own copy.